This holiday season we are working with Adams Fair Acres Farms to provide the highest quality wreaths and poinsettias! 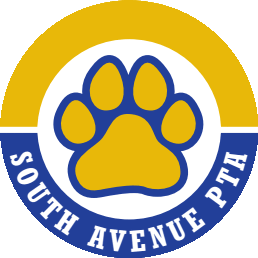 Proceeds from every purchase will help the PTA fund provide equipment and events for all students at South Avenue. 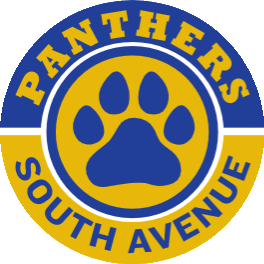 Pick up after school between 3-3:30pm, or during the evening Family Fun Night/Winter Book Fair!